Hyatt Centric Waikiki – Custom Audio, Inc. Custom Audio, Inc. was requested by Rosendin Electric to furnish and install a full building of sound! 22 floors of speakers, multiple zones, and a centralized amplifier room, all to match a design specification. 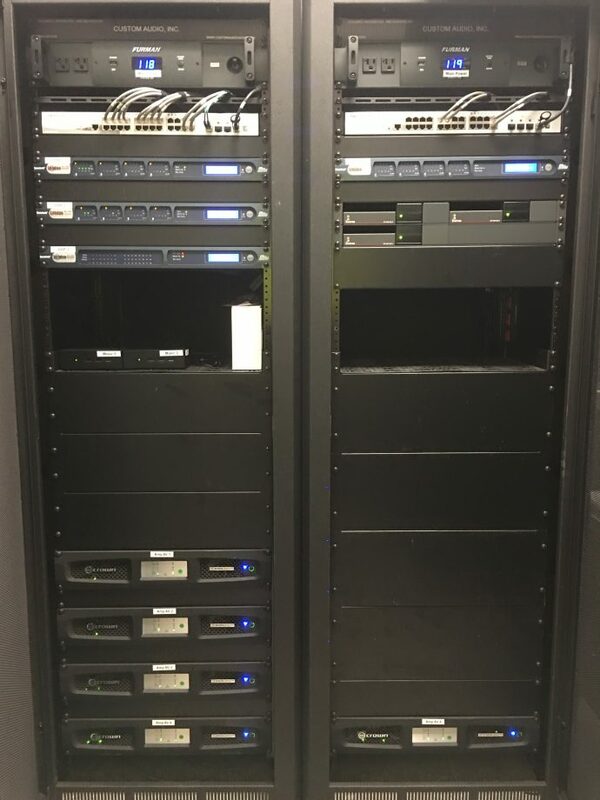 We delivered with a clean, and powerful system, all network based, with room to spare!